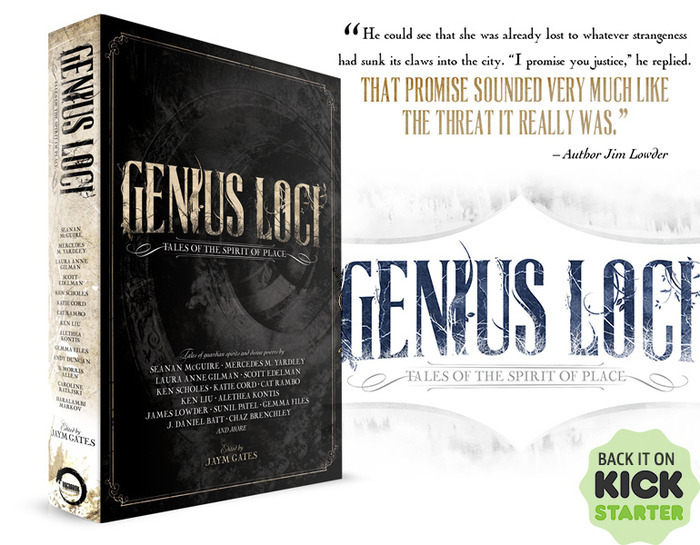 First of all, THANK YOU to everyone who has supported the Genius Loci kickstarter! We are funded – however, we still have some lovely stretch goals that you might want to check out. Stretch goal up next – additional artwork! Genius Loci is an anthology of short stories about “spirit of place”. I contributed an introduction as well as nonfiction supplementary material. I can’t wait for this anthology to be released – having had a sneak peek at the stories I’m really proud to be involved with the project. Also thank you to Professor Mondo’s Dangerworks Conclave for a lovely weekend. This event was a steampunk convention held in tandem with ConQuest, a gaming convention. It was Dangerworks’ first year and it was tiny, under-programmed, and under-attended – yet I will happily go back to it because it holds so much promise. Everyone I met there was delightful, the energy was good, and guests Phil and Kaja Folio from Girl Genius and The Aether Brigade brought the same level of energy and talent to entertaining a small group as they would have brought to an audience of hundreds. My daughter and I were part of the Girl Genius Radio Show which was incredible fun and also made me fangirl all the hell over the place. The number of dealers was small, but the ones who were there not only had gorgeous products to offer but really fantastic customer service. Steamy Tech gave me a discount on a brooch and did some cosplay problem solving for me, Josh Wardrop at ArcKnight helped set my daughter up with a gaming pack that fit her allowance budget, and other vendors helped me pick out a gift for my mom (SHHHH!) and not only sold me jewelry but attached it to my Hat of Bling and fixed up some other jewelry I was already wearing. Sacramento Steampunk Society was there, of course, and made everyone feel at home. 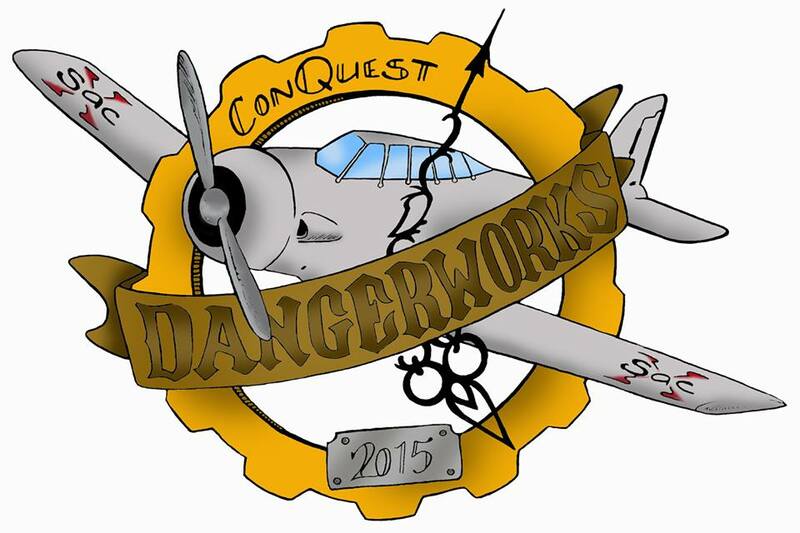 I’d love to see Dangerworks grow into a more complete convention. It has the right idea and plenty of great people. The programming it had was fun but it needs more of it. I had many moments of frustration but when I wasn’t worrying about my part of programming I had a great time – and my daughter was in steampunk heaven due to a lot of attention from everyone. So thanks to everyone who attended and who brought their “A” game to a small event – true professionals one and all! This entry was posted in Blog News and tagged Aether Brigade, ArcKnight, Genius Loci, Girl Genius, Professor Mondo's Dangerworks Conclave, Steamy Tech.